A covered call is a common option strategies for owners of a stock, but the fact that it is ubiquitous has also meant a lack of rigor. With relative ease, we can go much further -- to identify the risks we want to take, and those that we don't, to optimize our results. 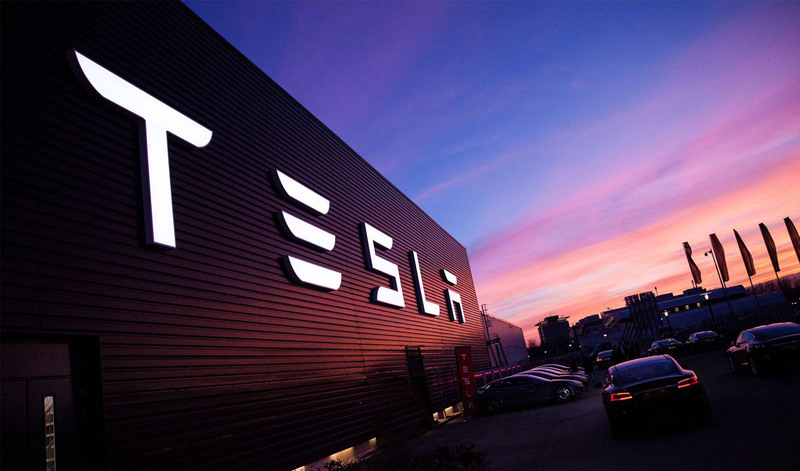 Tesla Inc (NASDAQ:TSLA) is a great example. Before we get into a real action strategy, we can look at how selling a covered call in Tesla Inc has done over the last two-years, trading monthly options, and how it has failed. We see a weak 4.8% return and of the 27 times this trade was put on, it only was a winner 15-times, or 55.6% of the time. Now we take the first step (of two), to dig out the risk and optimize the returns. Earnings is one of the riskiest events for a stock, so let's see what happens if we always avoid earnings but do the same strategy -- a covered call every month for two-years. What we want to impress upon you is how easy this is with the right tools. Just tap the appropriate settings. We can see the returns have nearly tripled to 13.1% and the win-rate is now up to 68%. But, if we're fair with our analysis, this isn't particularly exciting either. So what next? Are there better months to sell a covered call than other months? It turns out that the answer for Tesla Inc is, yes. We can test a simple idea: As the earnings date approaches for Tesla Inc, we can try a hypothesis that the stock will neither "go up a lot" nor will "go down a lot" in just that month right before earnings. The return has jumped to 36.9% and the win-rate has jumped to 75%. In the last two-years this has worked six of the last eight times. That 15.7% return in the last year came from just 4-months of trading, which is in fact over 60% annualized returns. For those that are long Tesla Inc stock, a 36.9% return from just the month before earnings in the last two-years is a serious find. So too is a 15.7% return in just 4-months of trading over the last year.